If you love to read, book editor is probably the most fab job you can imagine. Book editors shape what the world reads. They help publishers decide which manuscripts are worthy of becoming published books, and then they turn those manuscripts into masterpieces. 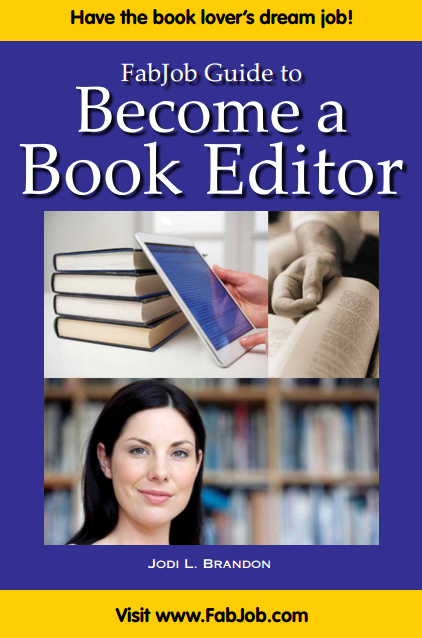 Order the FabJob Guide to Become a Book Editor.